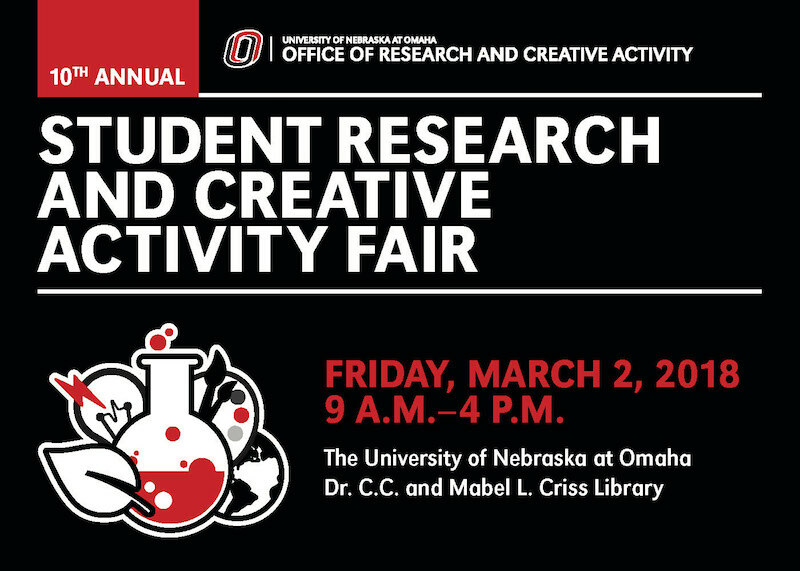 DigitalCommons@UNO - Student Research and Creative Activity Fair: Can the Scale-Free Networks, improve the prediction of pertussis infection rates? Can the Scale-Free Networks, improve the prediction of pertussis infection rates? Whooping cough is a highly contagious disease with randomness pattern of infection. Outbreaks of whooping cough have increased over the past few years and has drawn the attention of health care providers. Understanding the spread mechanisms of contagious disease is very important and timely. Extension of contagious disease depends on many complicated factors including pathogen and host environment, exposed population and their activities. In this work, we try to find best prediction for the exposed population. A new SEIR model based on network (NB-SEIR) proposed to improve the accuracy of prediction for number of infected individuals. For this purpose, the number of whooping cough reported cases in Nebraska between 2000-2017 is gathered from different databases (CDC, HealthMap and TYCHO). In the first step, the standard SEIR model used to predict the infected numbers then RMSE and ME are calculated to estimate the accuracy of the model. The results show that the SEIR model prediction for number of infected individuals is very higher than the actual number. To overcome this problem, NB-SEIR model proposed which start with making a Barabasi network model of the population with minimum number of 13 connections per individuals. The proposed NB-SEIR model can estimate the number of infected more accurate than the standard SEIR model.